What&apos;s your favorite type of tea? Oolong? Chai? 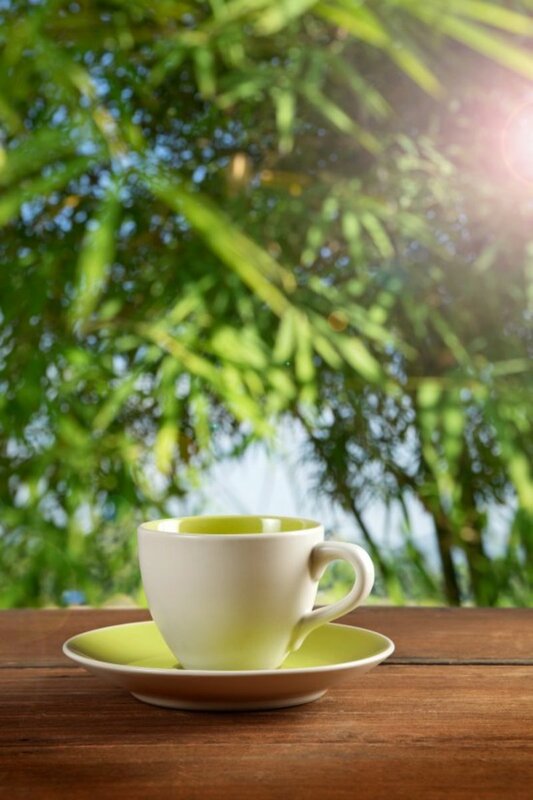 For me, a cup of green tea has the magical power to both energize my brain and relax my body at the same time. But there&apos;s another type of tea that I brew that also has seemingly magical powers--compost tea. Except, I wouldn&apos;t dare sip it! 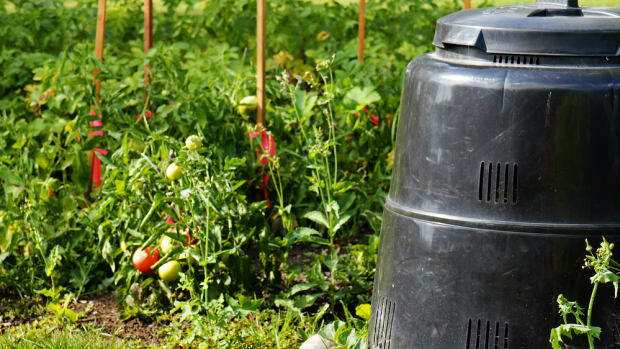 Read on to learn how to make compost tea in four easy steps. 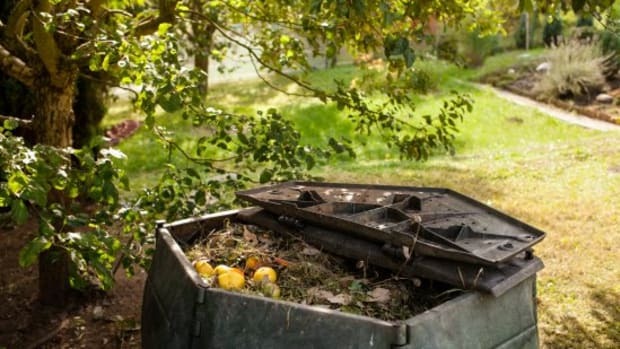 Before we go any further, what the heck is compost tea? It&apos;s a liquid fertilizer that you make by filtering compost that you already have in your back yard compost bin. Why do you want to make compost tea? Simply stated, it is liquid gold. Do you have neighbors who use chemical laden liquid fertilizers? (I do, but for the sake of peaceful neighborly relations I&apos;ll resist outing them here.) They probably have lovely flowers and vegetables that they nourish with their liquid fertilizer. Their tomatoes and peppers may even be larger than yours, but their fertilizer is also filled with nasty chemicals that aren&apos;t fit for human consumption and destroy Mother Nature&apos;s natural, organic balance. Compost tea has all the benefits of your neighbor&apos;s nasty liquid fertilizer as well as the added benefits of being 100 percent organic. But don&apos;t only take my word for it. 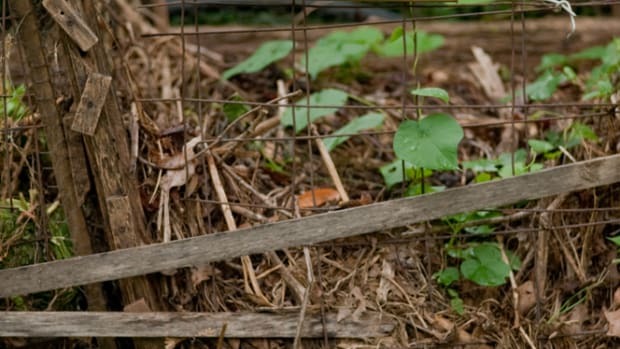 Here&apos;s what The Guardian has to say, "It (compost tea) improves soil biology and soil structure by boosting or replenishing beneficial micro-organisms, including certain bacteria, fungi and nematodes. It can help to protect plants from diseases as well as improve the nutrient uptake – this in turn improves the health and growth of plants." Note: Before you make compost tea, you need finished organic compost. 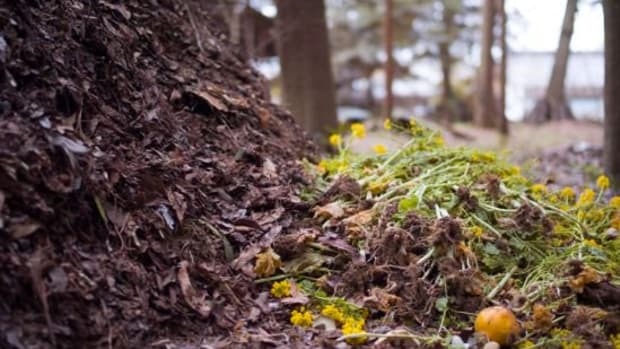 Don&apos;t have a compost bin or pile? Check out this link to learn how to create one. 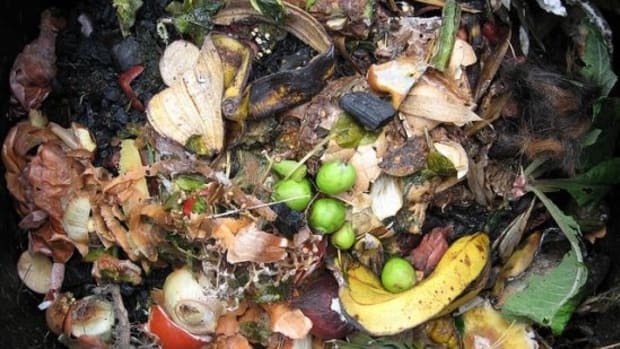 Finished compost is compost that has completed the decomposition process. It looks like dark crumbly soil. It will have a pleasant earthy smell--not a smell of rotting vegetables. 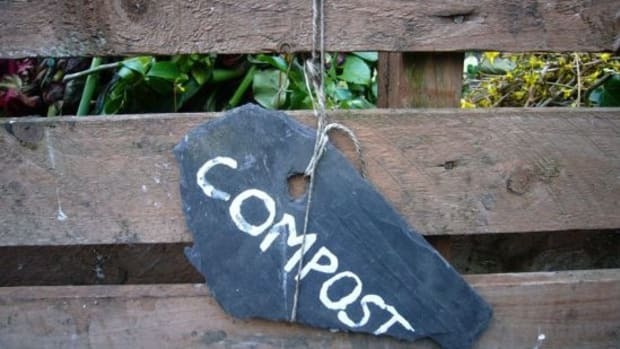 You can use compost from a traditional compost bin/pile as well as vermicompost for compost tea. 2. Fill one bucket about 1/3 full with finished compost. Add enough water to make the bucket 2/3 full. 3. Wait. 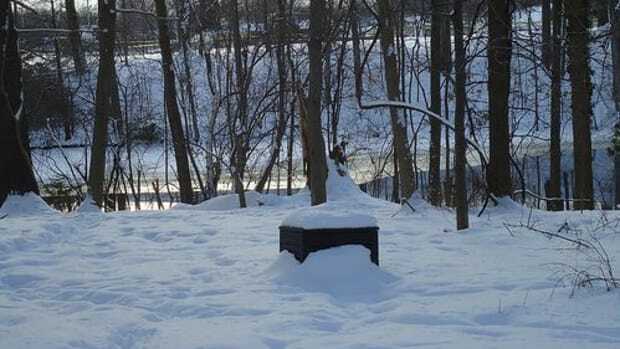 The compost-water solution needs to sit for 3-4 days. If, like me, you just can&apos;t resist doing something during those 3-4 days, then stir it a couple of times. Some folks add beneficial elements such as seaweed extracts, fish hydrolysate, and humic acid to their brew at this point. If you happen to have these things on hand, then by all means add them. I&apos;ve never added anything to my finished compost brew and my gardens are growing just fine. 4. Place cheesecloth over an empty bucket. I find it helpful to have someone else hold the cheesecloth in place. Pour the compost-water solution over the cheesecloth. 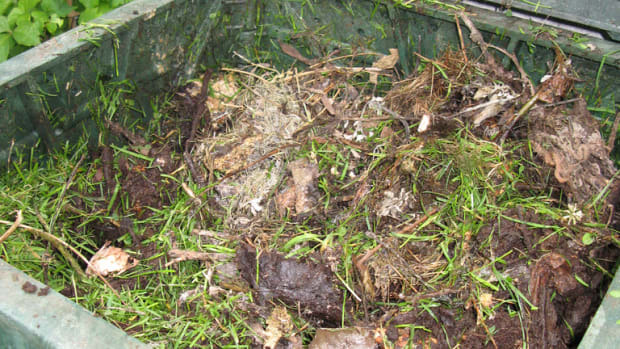 Return the remaining compost solids that are on top of the cheesecloth to your compost bin. The liquid that got filtered through the cheesecloth is your compost tea. I&apos;ve heard of other gardeners making a make-shift tea bag out of cloth and putting the finished compost in that bag. If this works for you, great! I find pouring the compost-water solution over a cloth to be easier. You may dilute the tea (approx. 1:5 ratio of compost tea to water) before applying to your garden. Some gardeners don&apos;t dilute their compost tea. I do because it gives me more tea to work with. If I know that I&apos;m going to be harvesting salad green in a few days then I&apos;m careful to not put the compost tea directly on the leaves. Aside from that, feel free to use your compost tea any where you&apos;d usually use a liquid fertilizer. So, you know, shake it off. Search the world wide web and in fairly short time you&apos;ll find some nay-sayer reporting that compost tea has no real benefit. Well, I beg to differ. Compost tea has as much benefit as the compost that was used to make it. The benefits of using compost tea versus solid compost is that you can apply it over a wider area, reach higher plants (if using a sprayer), and it not only nourishes but also hydrates your plants. There are also folks who argue that compost tea, as I have described above, isn&apos;t actually compost tea but rather compost leachate. They&apos;re not wrong. However, compost tea is the common way to refer to the liquid fertilizer I&apos;ve discussed. Want to learn more about the differences between compost tea, compost leachate, and compost extract? Check out this site.